This 1 of 6 1953 Commemorative Edition 2001 Chevrolet Corvette Z06 conversion by Michigan-based Advanced Automotive Technologies will cross the auction block on Thursday, Jan. 10 during the 2019 Mecum Auctions at Kissimmee, Florida from Jan. 3-13. 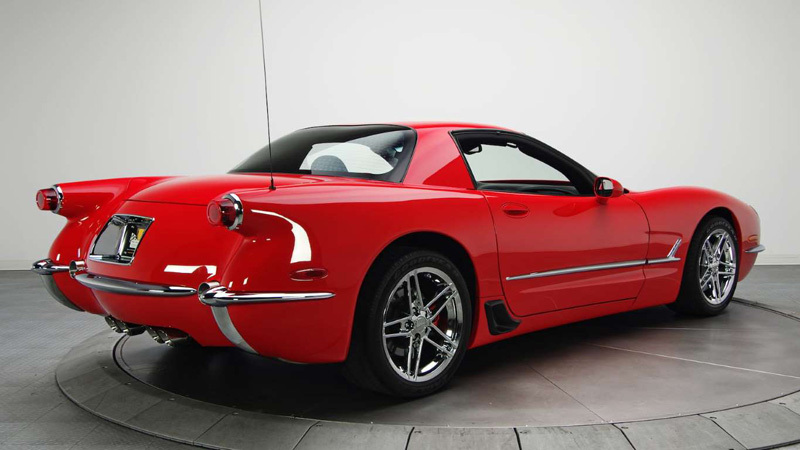 If you ever wanted a modern-ish Chevrolet Corvette Z06 with some retro flair, then feast your eyes on this red-hot C5 with a completely new fiberglass body inspired by the 1953 C1 Corvette. Also, if this 1953 Commemorative Edition Vette coupe was not your cup of tea back in 2001, Advanced Automotive Technologies produced a shooting brake variant in limited quantity as well. This particular red on black Z06 Corvette was formerly owned by Ken Lingenfelter, the legendary Corvette tuner and the founder of Lingenfelter Performance Engineering. 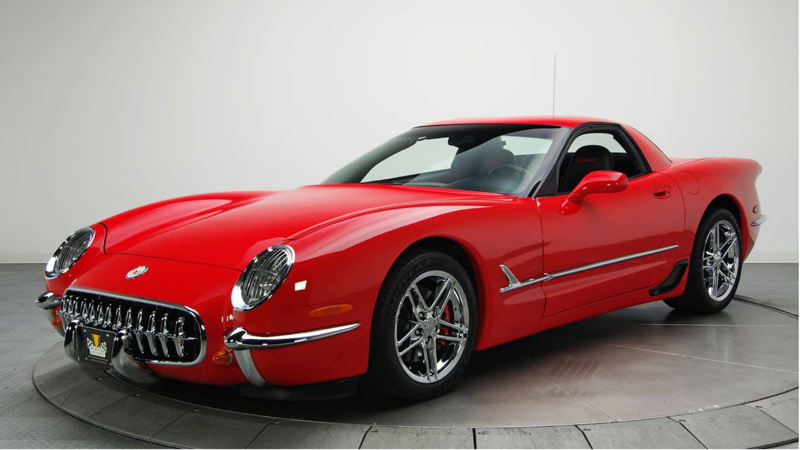 The Vette is powered by a small-block LS6 V-8 engine modified by John Lingenfelter and is paired with a six-speed manual transmission. Despite the extensive amount of bodywork, AAT reportedly claims that the new panels fit in the exact same location as the C5 body panels and that the only major modification during the conversion was a small cut in the trunk for clearance. 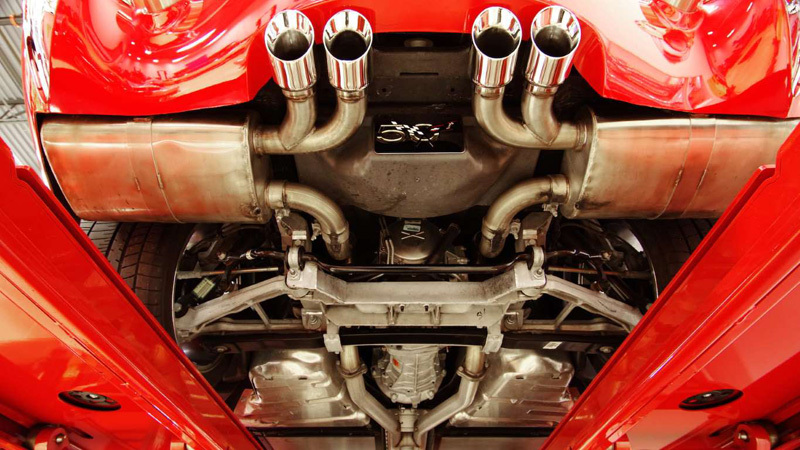 Underneath the new body, the chassis and suspension remain unchanged when compared to other C5-generation Corvette Z06 models. Over the past eighteen years, this Vette has only covered 9,300 miles and will most likely become a collector's item in the future for Corvette enthusiasts or any collector who is interested in obscure vehicles.